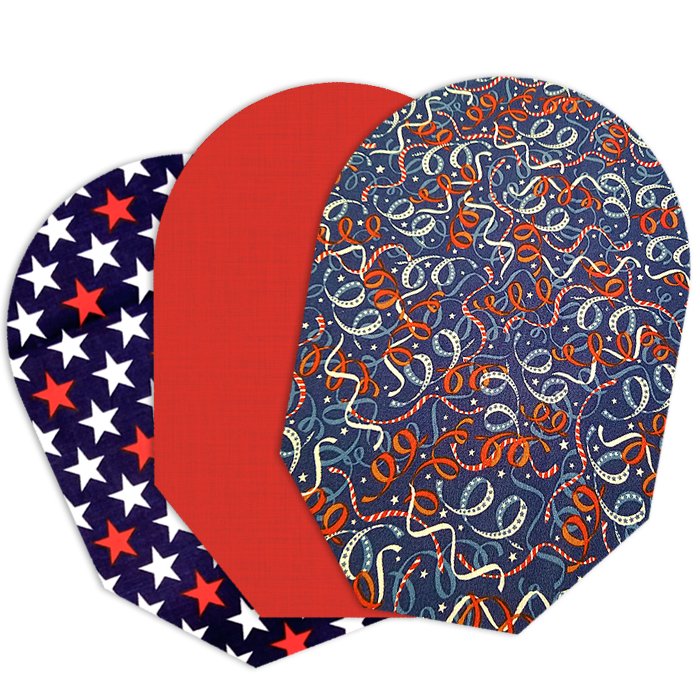 Celebrate Patriotism with an assortment of pouch covers! It is the perfect addition for Memorial Day, 4th of July, Labor Day and everything in between. Our Patriotism 3 Pack is the perfect assortment of stylish, fun and comfortable pouch covers which include “Red, White & Blue Streamers”, “Patriotic Stars”, and “Redblooded America” designs. As with all our covers, these will add an extra level of comfort and confidence. Made from a cotton/polyester blend of durable and lightweight fabric. They are all 100% machine wash and dry. Designs are subject to change upon availability. Designs/Colors are subject to change depending upon availability. Categories: Sets of 3, Pouch Covers. 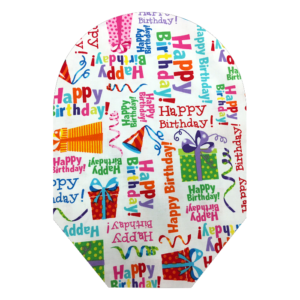 Each cover consist of a durable cotton/polyester blend fabric for the front and back which is 100% machine washable and dryable. The front consists of one layer of fabric of the design or pattern for this collection while the back has two layers. 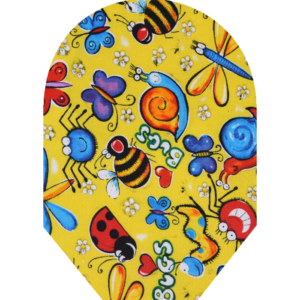 This will provide an added layer of comfort by keeping the pouch off the skin which could cause a rash. In addition the back is composed of white fabric for those that may be sensitive to fabric dye. The back of our covers are made from a lightweight yet durable cotton/polyester blend fabric which is composed of two layers of fabric to provide a barrier between the pouch and your skin. 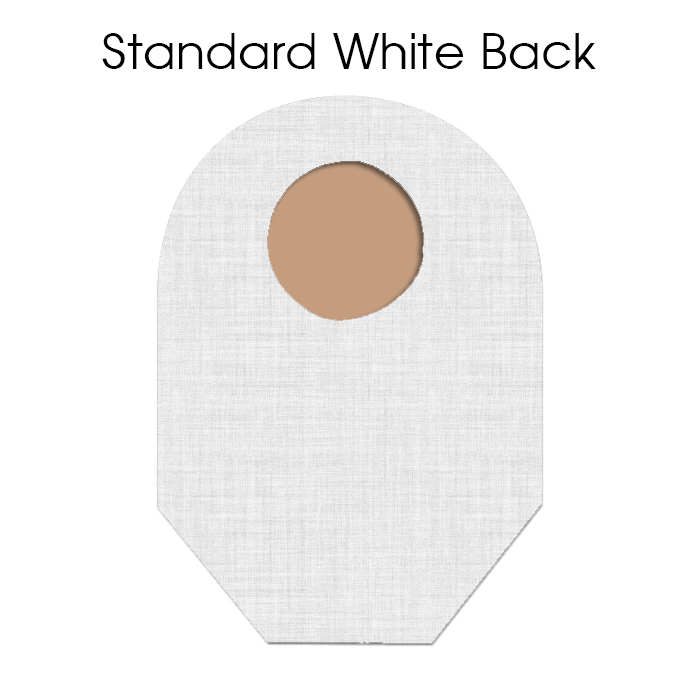 This will provide an added level of comfort and will guard against irritation due to perspiration and is dye-free in that the fabric is white. 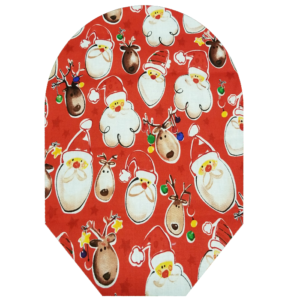 Due to the use of a cotton/poly blend fabric no additional bulk is added to the pouch. This dimension is a bit different in that the opening is a cut-to –fit or pre-cut. To obtain the flange size for the pull down you can take the maximum cut to fit size and add a ½” to that dimension. Then apply that diameter to the pull down menu selection. Example: Hollister one piece with a cut-to-fit stoma opening of 2 ½”: Adding a ½” to this dimension provides a diameter of 2 ¾” which is the Flange Size. Applying this dimension to the above conversion the Barrier Size would be Medium 2 ½” – 3”. The flange size is obtained by using the largest Pre-Sized opening and adding a ½” to this dimension. Then applying it to the pull-down menu. If unable to obtain the maximum Pre-Sized opening then you must include the Manufacture Reference Number of the pouch the cover is intended for. The opening on the pouch is referred to as a flange size and is located on the end of the box that the pouches are shipped in. 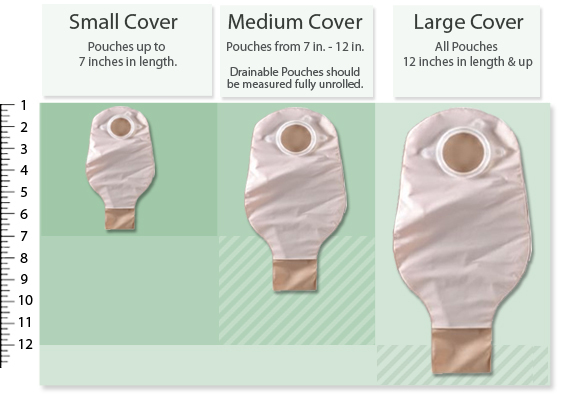 The length of the pouch is simple the pouch length measured from end-to-end. This length is normally given on the end of the box that the pouch is shipped in. But not always. Make sure that you include the Manufacture Reference Number of the pouch when ordering. Keep in mind that for drainable pouches which are normally 12” in length are around 9” in length after they have been rolled and locked or clipped. If you roll or lock you pouch to a length that falls in the small length category, be sure to specify this length in the Special Instructions text box on the shopping cart page. For those pouches that are longer than 12”, we can custom fit the cover to the length it needs to be. 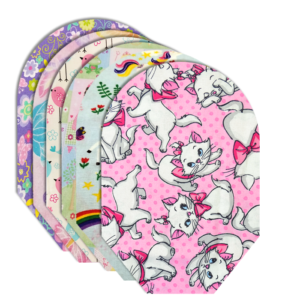 We are aware of those covers that are over 12” and in some cases the cover will have to be 13”, 14” or even longer to provide proper coverage for the pouch. To specify the custom length select “Other” on the pull-down menu. 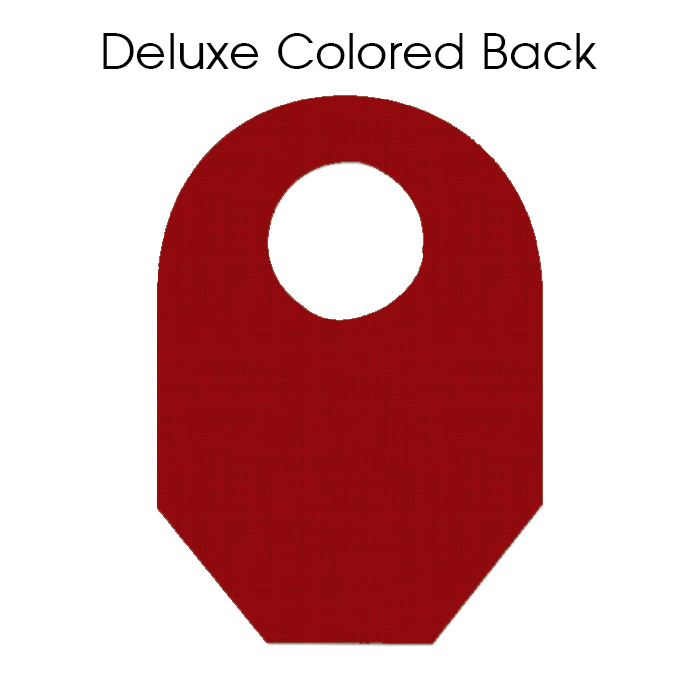 You can provide specific length requirements in the Special Instructions text box on the shopping cart page for those pouches that need a custom length. Self-explanatory: The Manufacture of the pouch is simply that. The company who manufactured the pouch. Not the distributor whom you purchased the pouches from. If you do not see the manufacture of the pouch listed on the pull-down menu select “Other” in the pull-down menu. You can provide this information on the shopping cart Special Instructions text box. Located on the end of the box that the pouch is shipped in is the Pouch Reference Number and is the identifying product number used by the manufacture for the pouch. Depending on the manufacture this number is identified with a “REF” followed by a 4 to 7 digit number. Or it may be below the Marketing name of the pouch product. 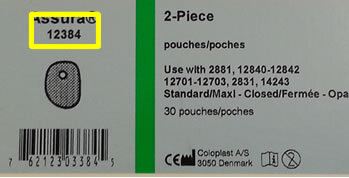 Coloplast, on end of box there is Marketing Tag Name such as SenSura Mio with the reference number below the tag name. Sometimes the pouch manufacture will emboss the reference number on the pouch itself. 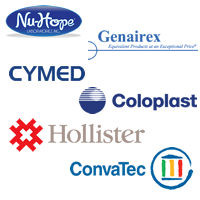 What is your Pouch Manufacturer Reference Number? 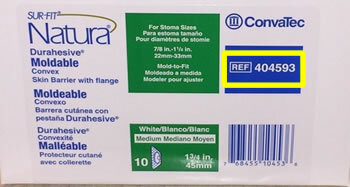 Located on the end of the box that the Flange/Wafer and or Barrier is shipped in is the Reference Number. This is the identifying product number used by the manufacture for the Flange/Wafer and or Barrier. Sometimes the Flange/Wafer and or Barrier will be individually packaged. In this case the manufacture will print the reference number on the packaging along with Flange size or other information concerning the product. What is your Barrier/Wafer style Number (if applicable)? Step 6: (Optional) Do you want an open ended pouch cover? 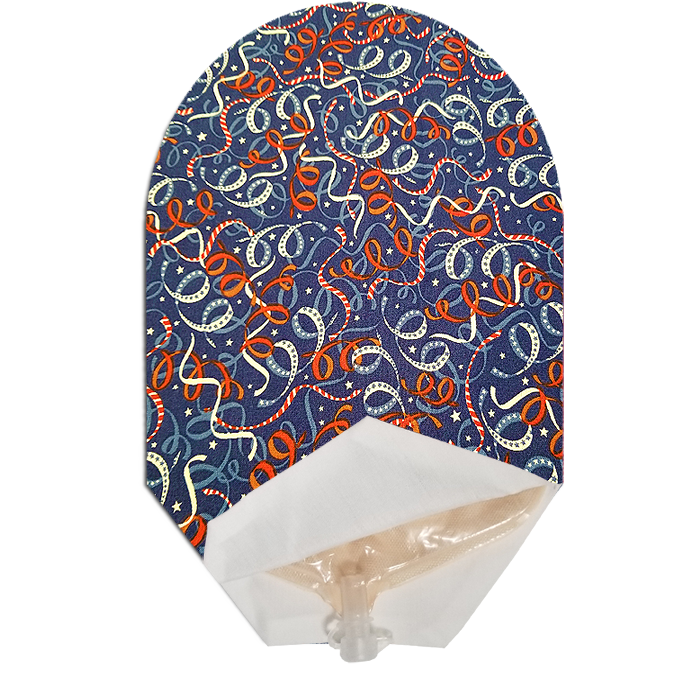 Open or close end cover can be selected for any type of ostomy bag. The cover is open on the bottom allowing access to the end of a pouch without having to remove the cover. Primarily designed for the Urostomate since their pouch is equipped with a drainage valve, this cover can be used by anyone with any type of ostomy. 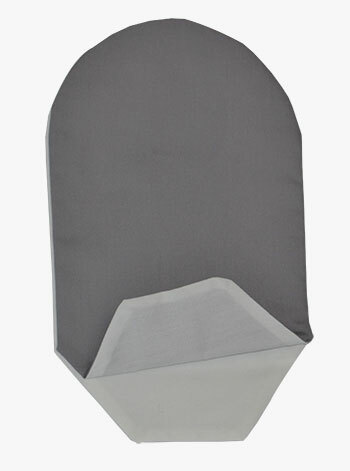 An additional charge of $3.00 per single cover and $20.00 for a set of six covers is applied to the cost. Would you like an open ended Pouch Cover? Awesome! 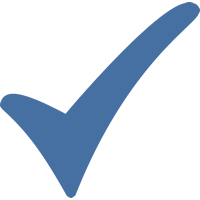 We now have all the information we need to build your product. You can go ahead and add your product to your shopping cart.